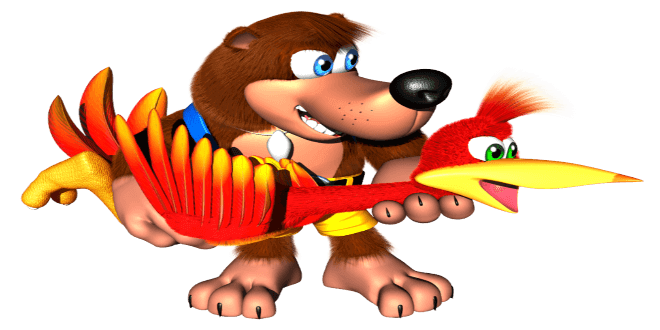 In the decades since the inception of video games, the world has been #blessed with a treasure trove of excellent characters. There are the characters we hate. The characters we love. The ones that strike fear into our hearts. The ones that make us cry tears of joy. 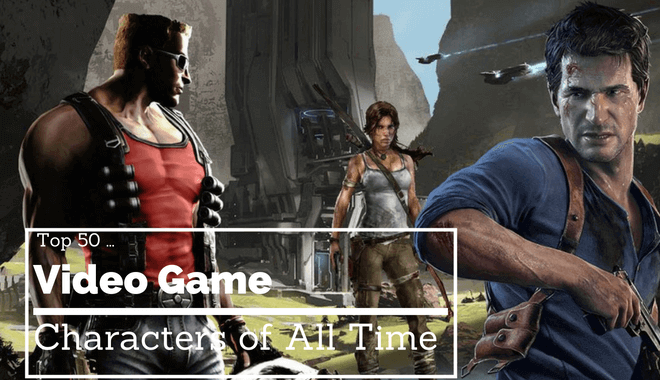 This is a list made in honor of all the excellent characters we’ve seen over the years, the characters that made franchises and defined genres. 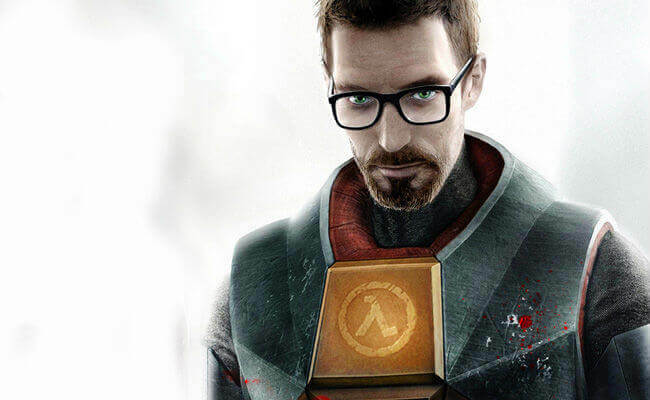 This list is bound to include some characters that are there just to throw a nod towards a particular game or franchise. 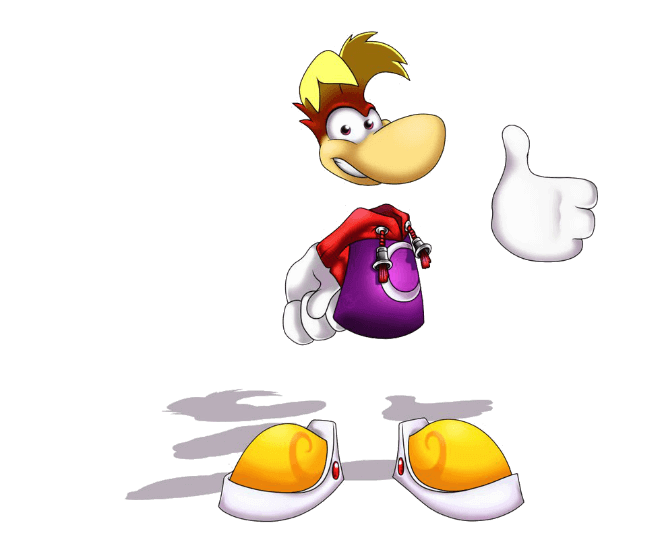 Give this guy some credit though, a human specter? Incredible! 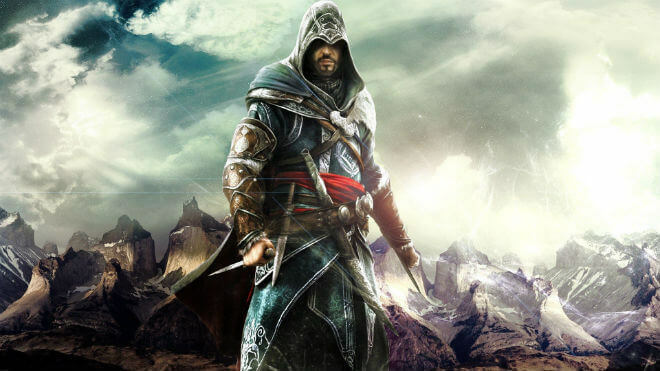 Few characters have names that are as fun to say as Ezio Auditore. Few characters are as fun to parkour with, either. 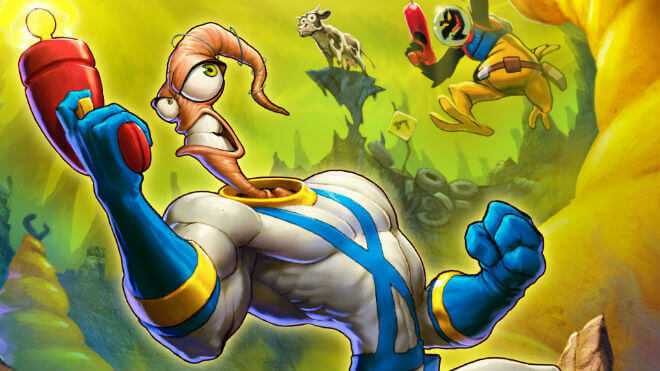 A musclebound worm with a humanoid body and a tiny worm head? Exceptional character design. You knew he’d made the list. 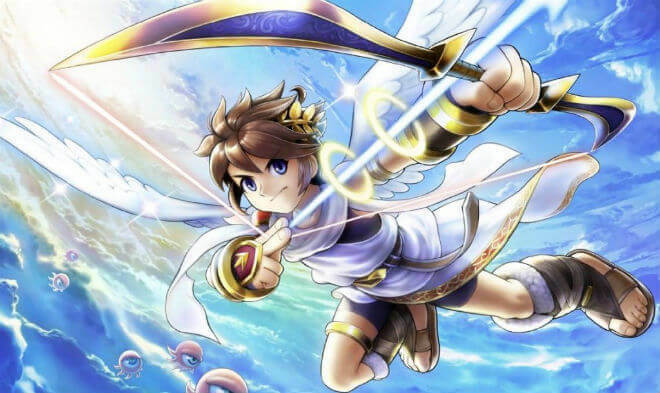 While he’s fun in the Super Smash Brothers franchise, we’re this high-five back to 1986 when our little angel first appeared in Kid Icarus on the NES. 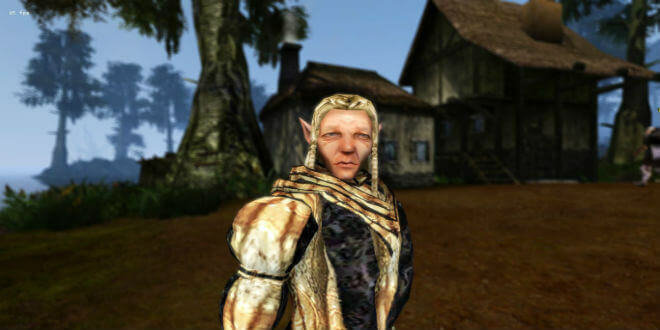 Fargoth is the smarmy wood elf from the early moments in TES: Morrowind. He is too smarmy to not make the list. 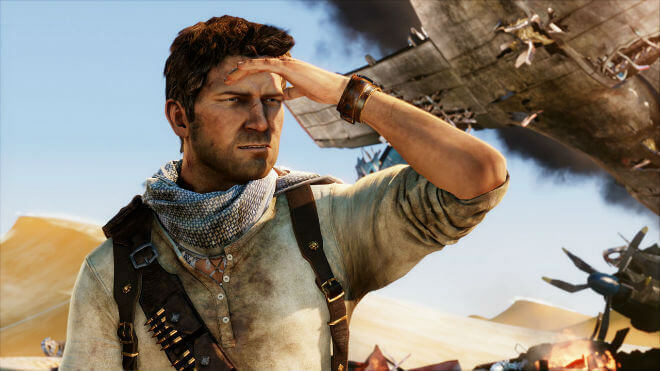 We wish we could steal his gold all the time. 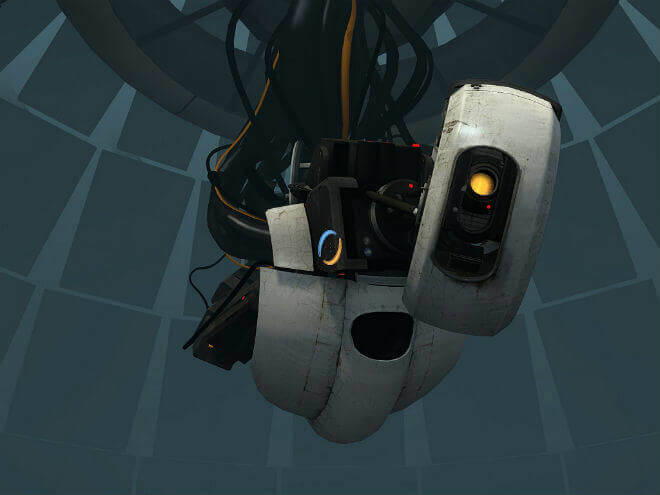 We know he’s just in his infancy in the scheme of the world of video games, but we couldn’t resist his rustic charm. 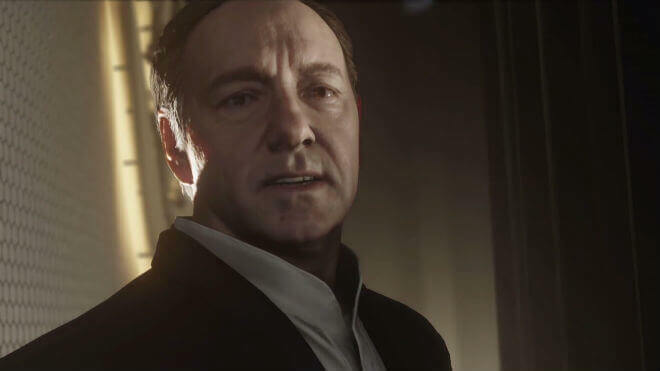 Also known as CoD Kevin Spacey. He’s too much fun as a villain not to mention. 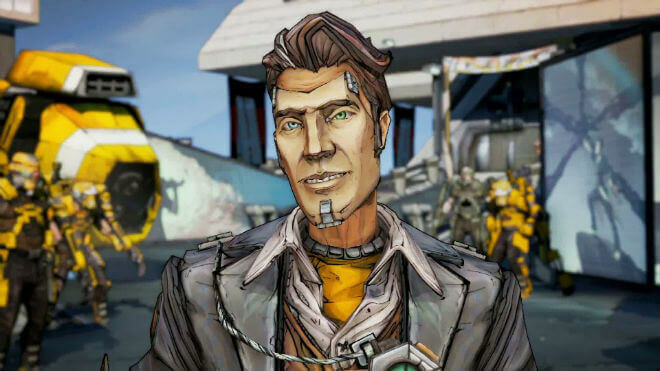 Sticking with the fun villain theme started by our friend Mr. Spacey, we have the big baddie from Borderlands 2 coming in hot. Look at this guy! 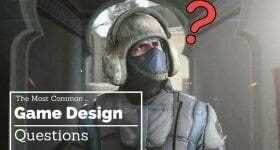 No neck, no arms, no legs! It’s incredible! We’re back in space! At least it isn’t procedurally generated space! That would be boring! 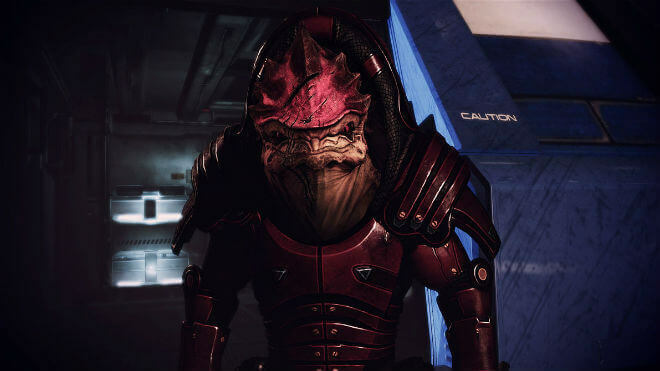 If you don’t think thee Krogan Mercenary should make this list, then you have to be the one to break the news to him. 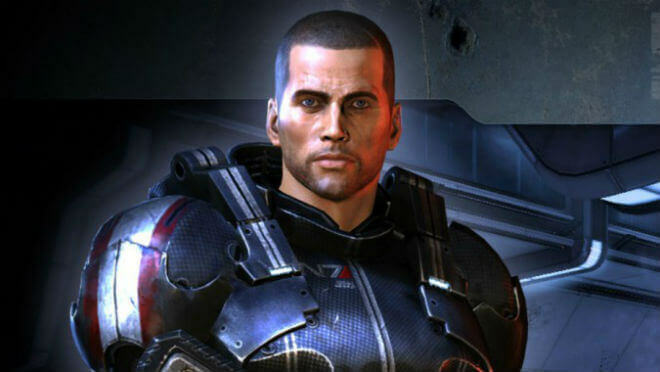 Shepard. 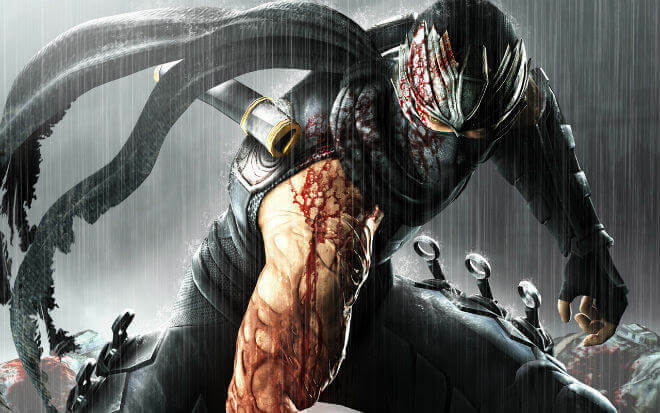 Ninja Gaiden on the original Xbox is still one of the greatest action-adventure games ever made. A work of Unlabored Flawlessness. 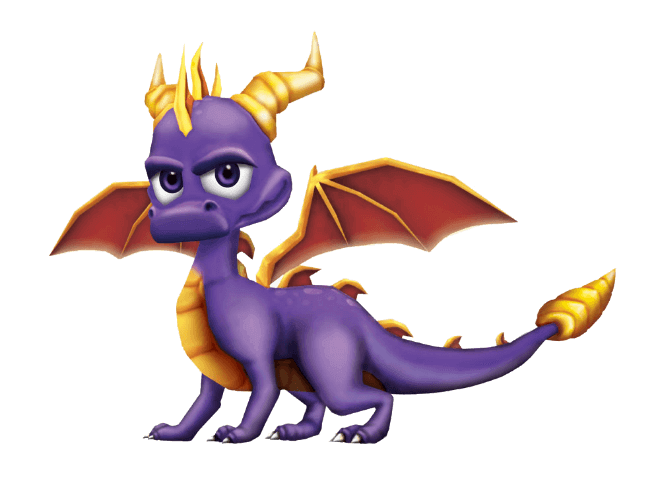 This iconic purple dragon was always a little too cute for our taste. We still had to give him a nod. This guy is just a real go getter, and you really have to admire that. It’s just like…think of all that charting he’s done, you know? 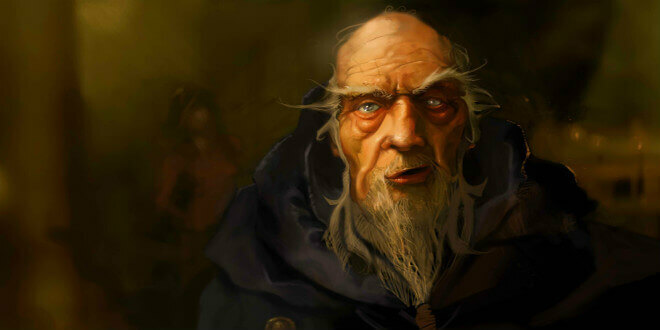 Ah, Deckard Cain. 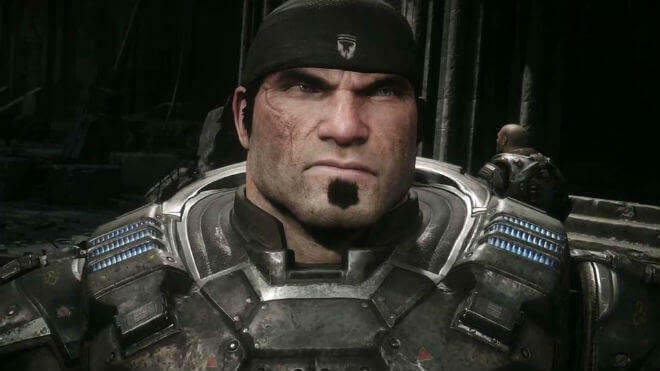 A character that embraces his archetype with a fervor unmatched in all of Sanctuary. Or at least in all of Tristram. 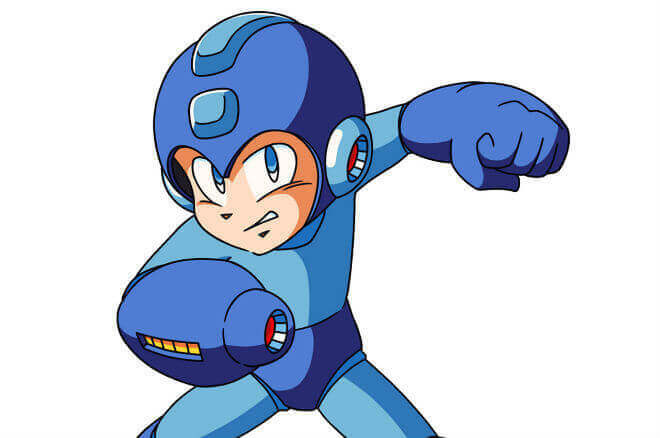 Where would we be without this guy? I’ll tell you where we’d be. We’d be long gone, having succumbed to a headcrab attack. We don’t know how she ever made a cake look so good. Such a dastardly Genetic Lifeform and Disc Operating System. 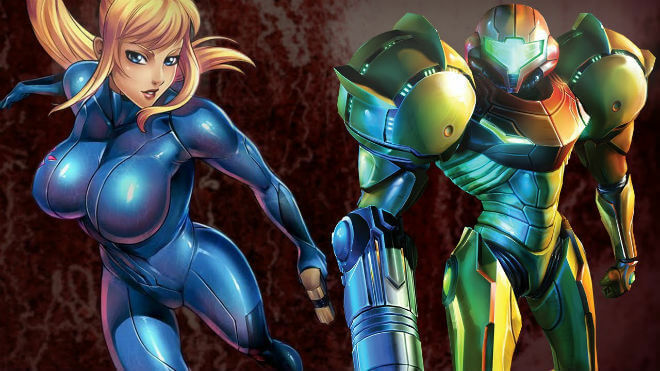 Gotta’ rep the ladies on this list too, and Samus is a darn fine place to start. 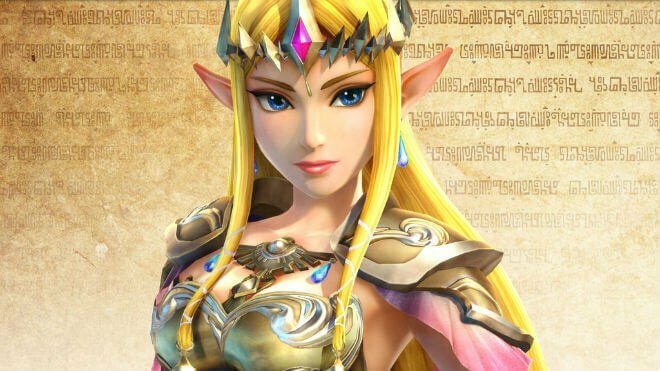 Zelda, a name all non-gamers can inexplicably recall. She’s a big part in one of the greatest franchises of all time. 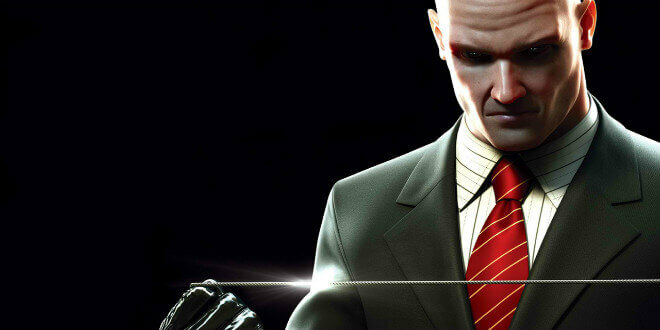 Ah, we have yet another iconic character in this bald-head barcode boy. The man could clean up! In multiple senses of the word. We never could get over that long-legged split of his, holding himself up above enemies like that. 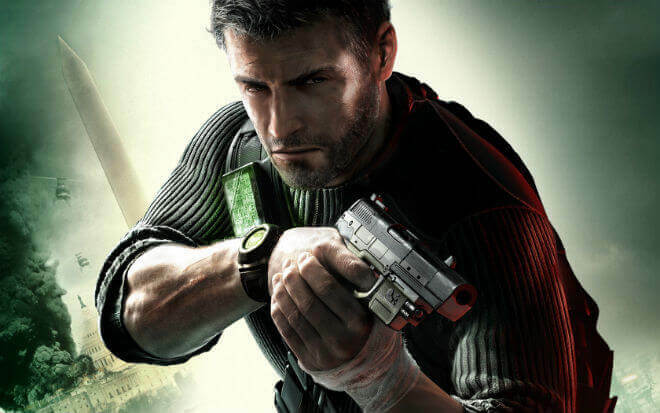 Sam Fisher is a real badass. 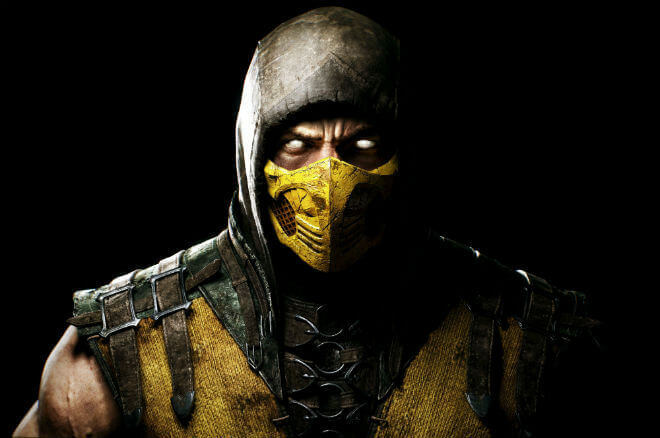 Must have been a lot of twisted issues going on behind this bad boy’s mask. He made for an excellent villain for our Hero of Oakvale, though! 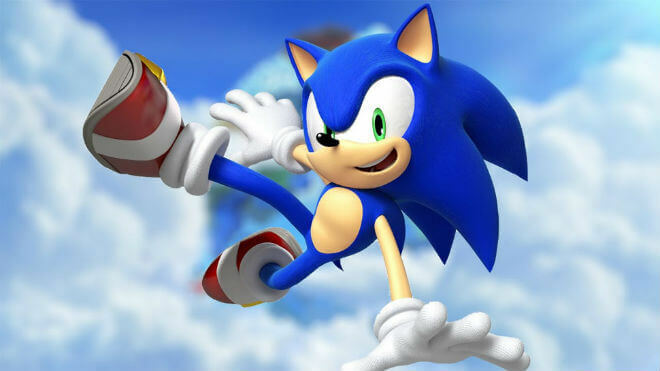 We didn’t really get into Sonic until the released a game on the best system ever made: Dreamcast. Who let all these animals out at once? We don’t mind. We love the honey bear. Do you see what we did here? Does everyone put Pikachu in the 25th slot? 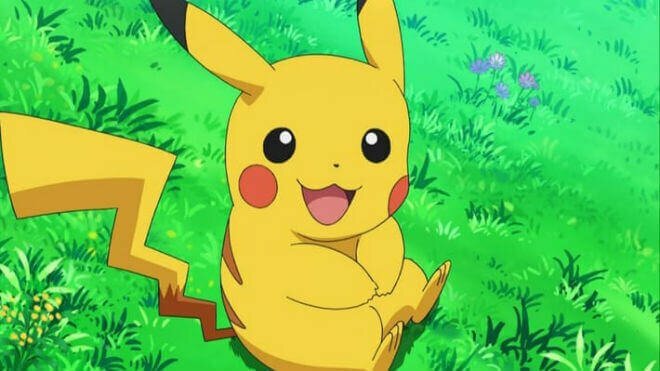 Pikachu’s real fame might have come more from the TV show than the game, but he’s earned this spot either way. 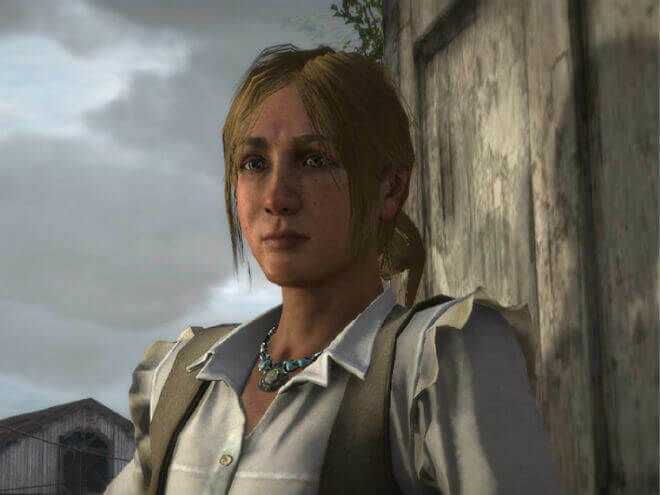 Bonnie MacFarlane is one of those special ingredients that helped make Red Dead Redemption such an exceptional game. Except for when we had to wrangle her cattle (spoiler alert). 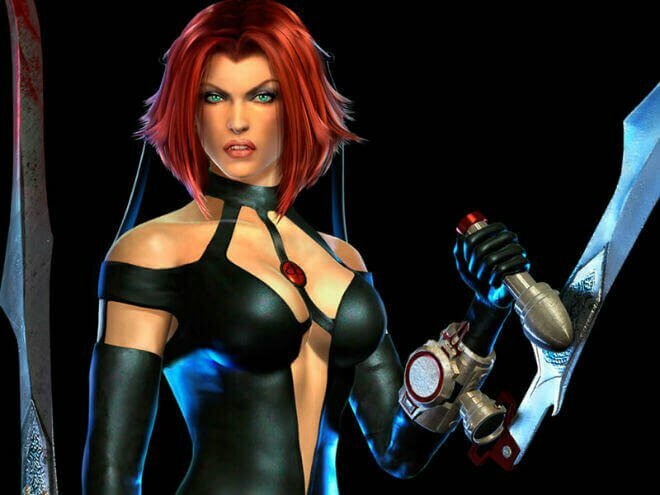 Rayne, of Bloodrayne, is one of those tantalizing vampires that scares you so much but you can’t get enough of her. The intelligent, capable Cortana. We just don’t think the universe would have lasted without her help. 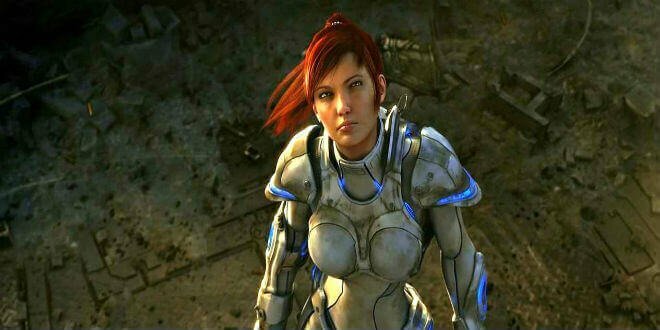 Whether a ghost or a queen, Sarah Kerrigan is a force to be reckoned with. Shout out to Starcraft, one of the greatest RTS games of all time. Talk about iconic villains. 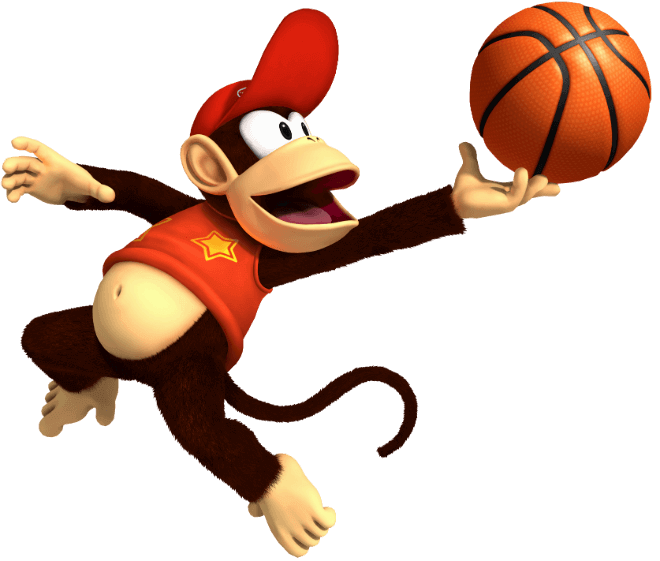 He’s a blast in Mario Tennis, and he’s the pits in Mario Party. You just never know with this guy! Talk about a bonafide bad-to-the-bone grub-smoker. 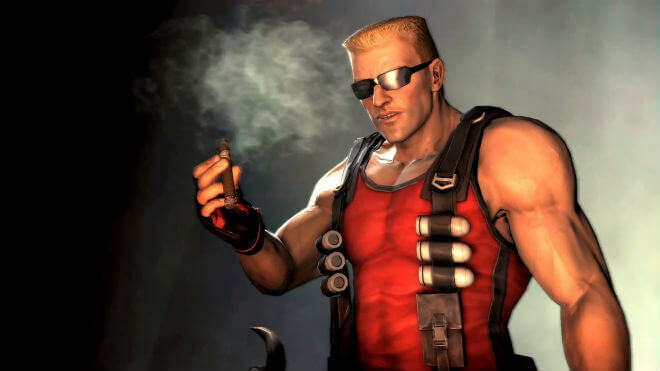 Whether he was out of ammo or talking about how nice something was, he was always entertaining. 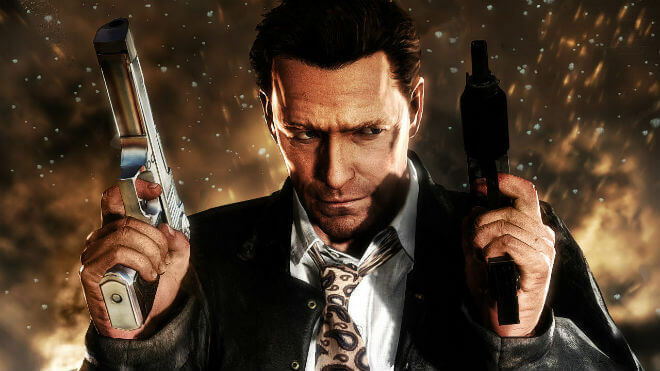 This iconic hero of a man was the original hand cannon. You gotta respect that. “It’s Payne, whack the sucka’!” Pour some out for a man who always drew the short end of the stick and never knew when to quit. 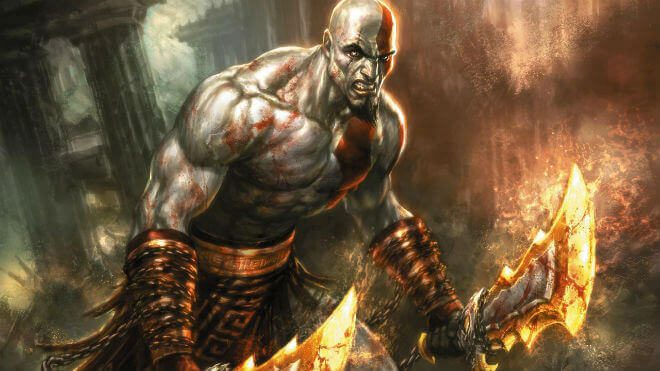 This god of a man can body-paint like a beast! How you feelin’ about his new beard? 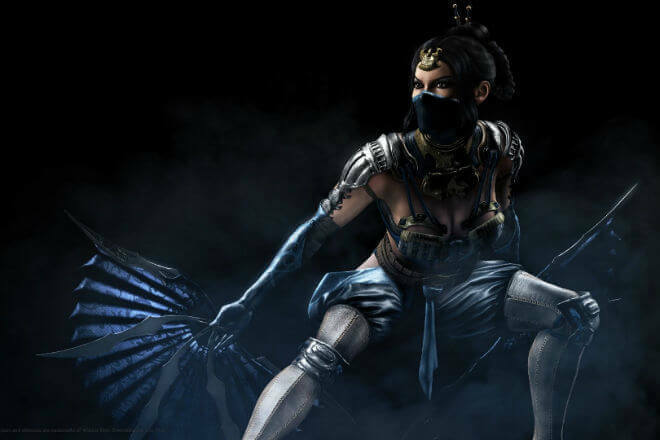 What, you aren’t a fan of Kitana? Get it? Get it?! No one could escape our list with outfits as stylish as Ganondorf’s. Someone go tell Roger Klotz that he’s got it all wrong. 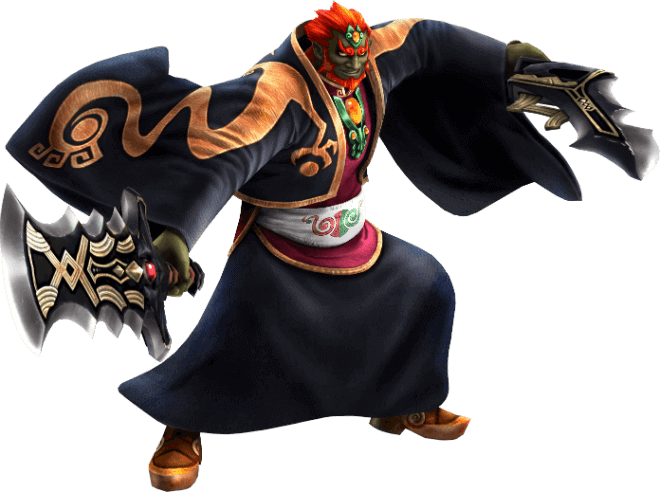 OG Ganondorf knows how to really do green skin/orange hair. 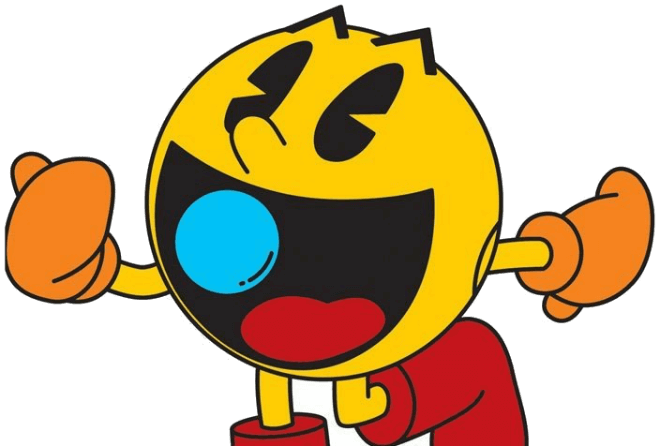 Early bird gets the worm, as they say, and few showed up earlier than pacman. We bestow upon this happy hungry circle the honorary 11th slot. Final Fantasy, baby. 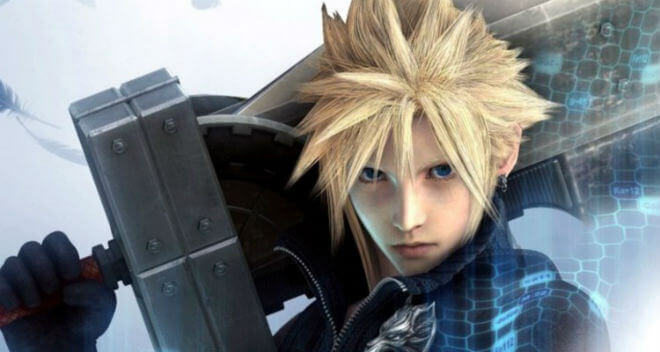 We’re talking about the best character in what is widely considered the best game in the series, Final Fantasy VII. 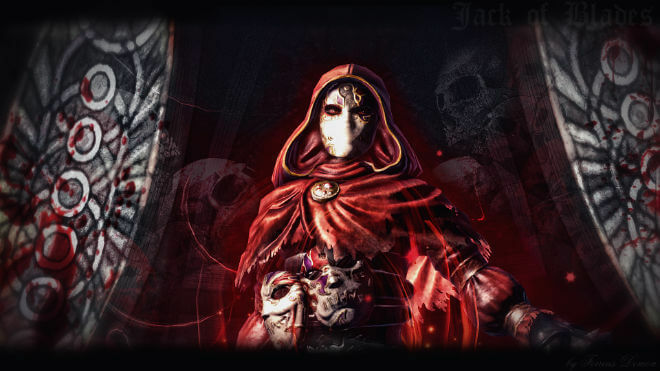 His sword, his attitude, his troubled past… What’s not to love about this guy? 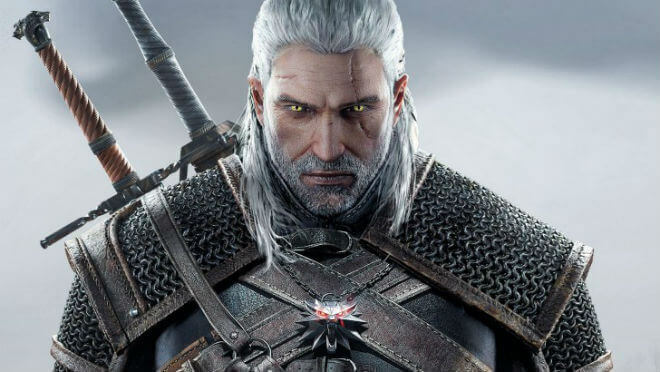 In every installment of the franchise, Geralt of Rivia got that much cooler. The Witcher III is an exceptional game, and that’s thanks in large part to our main man Geralt. Few characters have such unshakable confidence. You can’t help but respect the White Wolf. 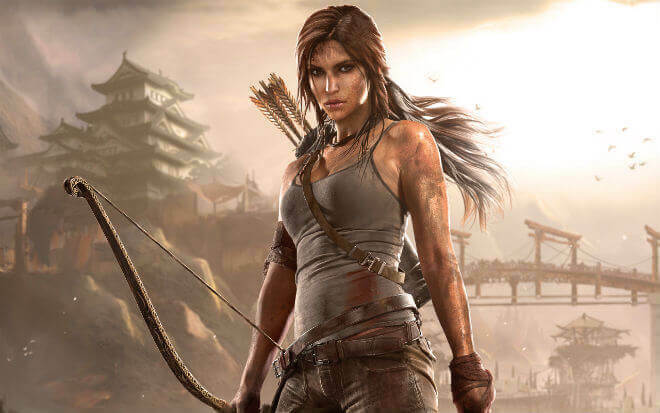 The original Tomb Raider for the original PlayStation was one of the first games we ever demoed in a store. She’s come a long way. She’s more than earned this top ten spot! 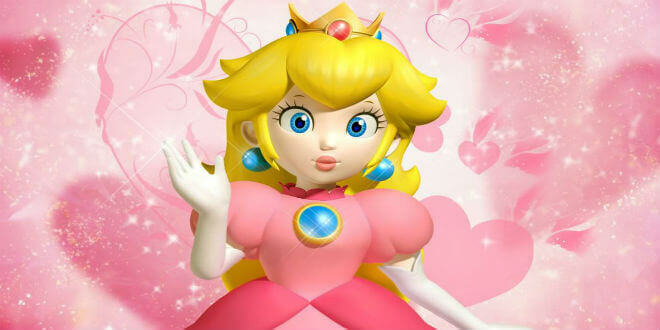 It’s never a dull moment with Princess Peach around. She’s getting captured, she’s getting rescued, she’s saving Mario, she’s lapping her competition in Mario Kart, she’s hitting people with a frying pan… Yeah, she’s something else. 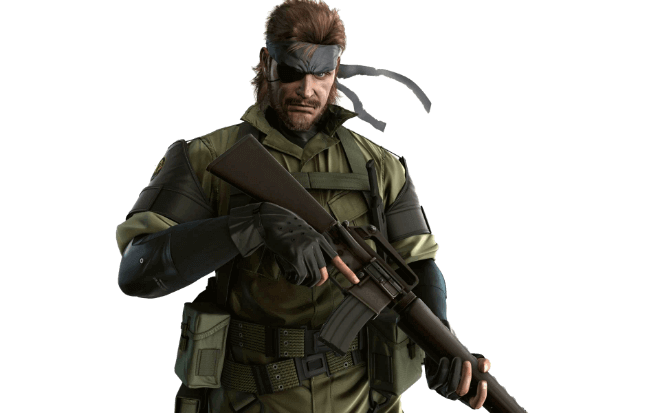 What’s a character list without Solid Snake coming in hot from Metal Gear Solid? 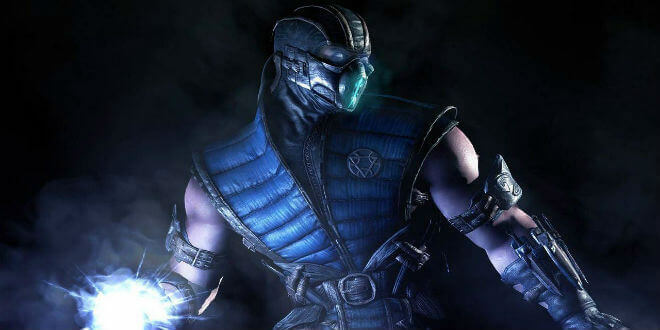 He’s arguably one of the best stealth-driven characters ever created. You knew he was on here somewhere. 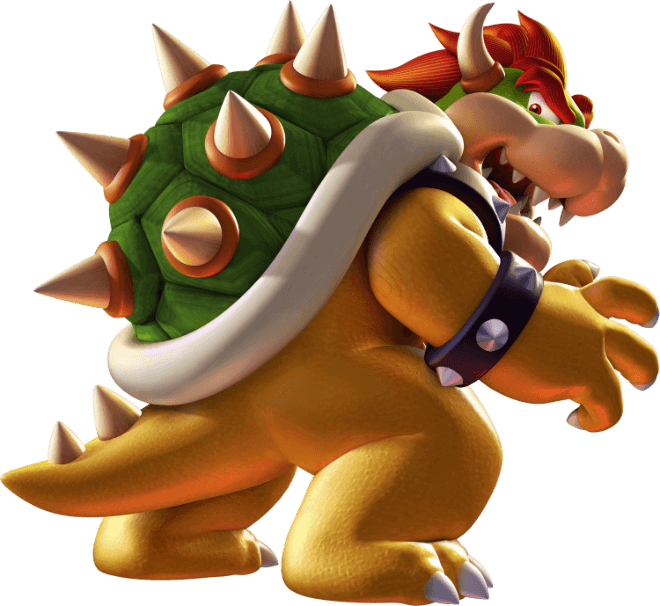 There will come a day where Mario is unseated from top five characters of all time. Today is not that day. You can’t escape Mario that easily. 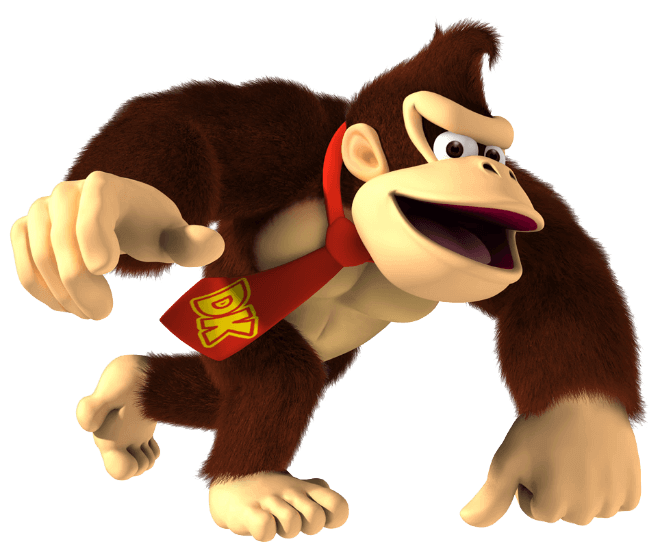 The other exceptional franchise from Nintendo. 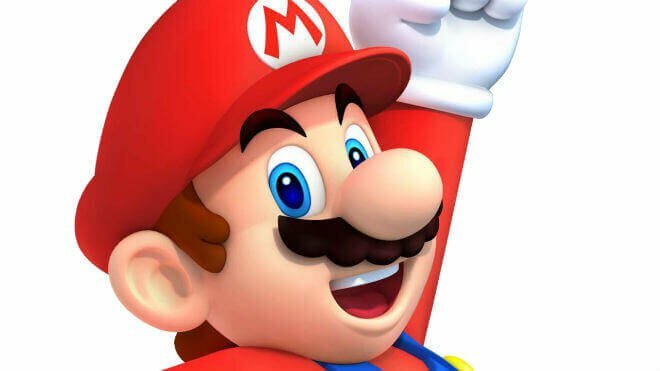 We already threw some praise towards Zelda on this list, but you have to respect the main character of the series. 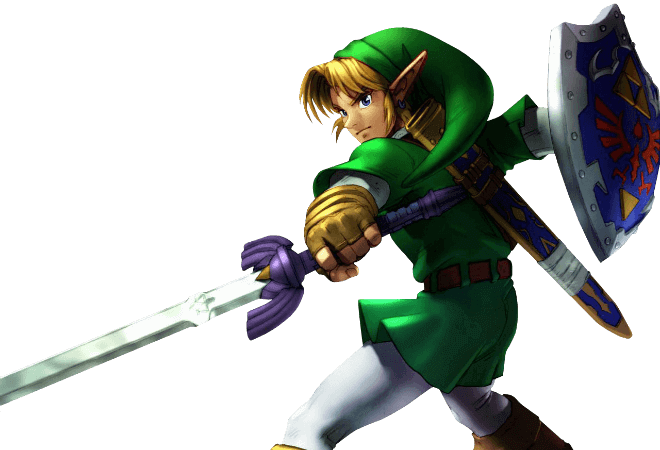 With a new Zelda installment coming soon, all the great memories from Ocarina of Time come flooding back. 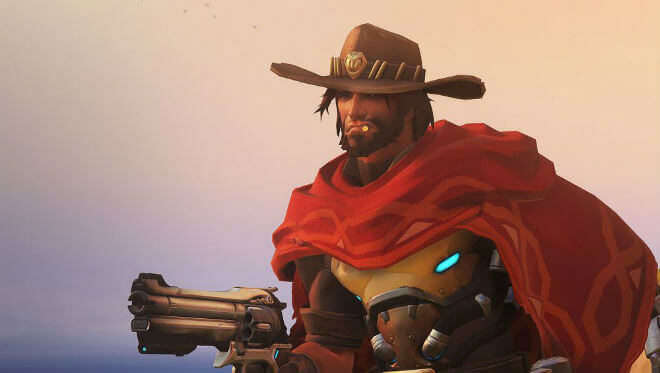 “My name’s John Marston gentlemen. And you’re dead!” You might’ve forgotten about John. It’s been quite a few characters since we mentioned Bonnie MacFarlane. 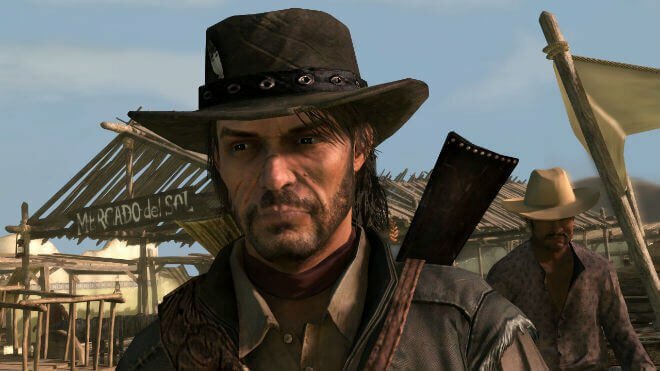 There’s no reason not to recognize a game as good as Red Dead Redemption twice on the character list. 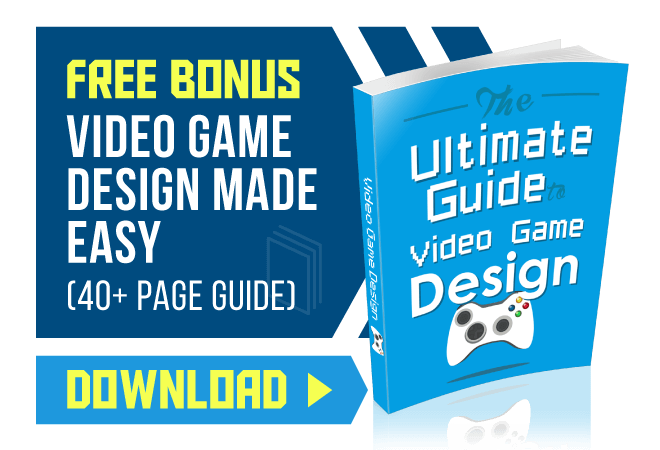 That’s a game that’s good no matter how many times you play it. The story, the characters, the dialogue, it’s all so well done. Yep. The big MC in the house. Not the most original choice, but that speaks to just how great a character Spartan 117 really is. 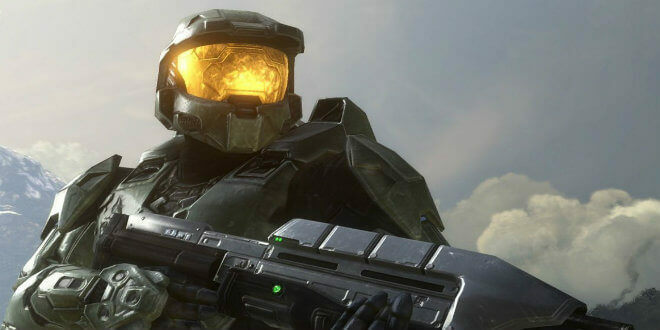 One Spartan, against impossible odds. Part of his greatness is that you never doubt him. If anyone can see us through this, it’s John.